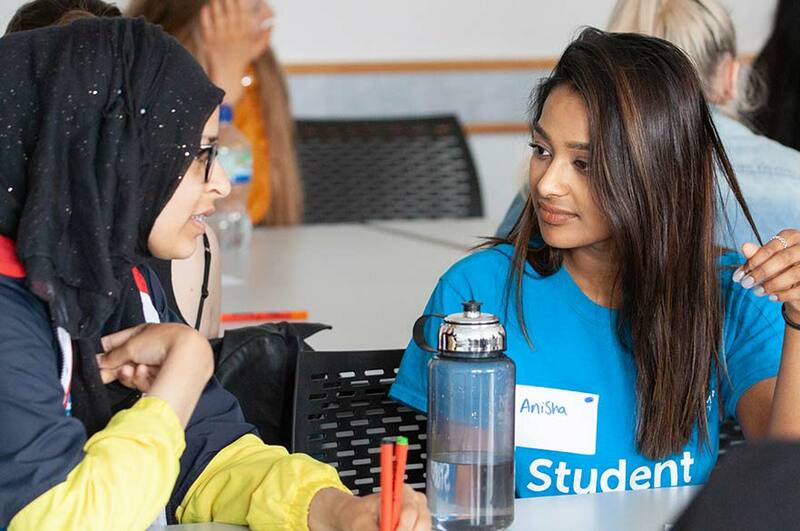 Learning at a new level, managing your own workload, and juggling deadlines – there’s no denying that university life can be tough at times. So if you need any extra support, we’re here to help. We’ll make sure that you’re getting the right help, from the right people, at the right times. If you’re struggling with a particular part of your studies – an idea, or perhaps even a whole module – talk to your course tutor. It’s the best and most direct way of resolving any problems, and they’ll be happy to help you. You’ll find details on how to reach them in your course information, on NOW. This information’s also included in your course handbook, while your School office keeps a full register of contact details. If you feel that your issue is bigger than a single module – if you’re struggling to get to grips with the whole course, for example – contact your personal tutor, or the year tutor. It’s important that they know as quickly as possible what you’re struggling with, and why – you can then move forward with the full support of NTU. If you’re just looking to improve your work, there’s plenty of additional support available. In some Schools, this support is provided by a team of trained student mentors – in others, by University staff. Our support provisions include academic workshops, our drop-in Study Skills Cafés, and one-to-one guidance. There’s plenty of choice, so pick the one that best suits your needs. The library offers help to all students with information and research skills, study skills, academic writing, and maths and statistics. See us in person at the Information Desk in your library during full service hours or you can book an appointment with a member of staff or a Student Mentor. You can also chat to the library online no matter where you are, using the online chat function on our library web pages. 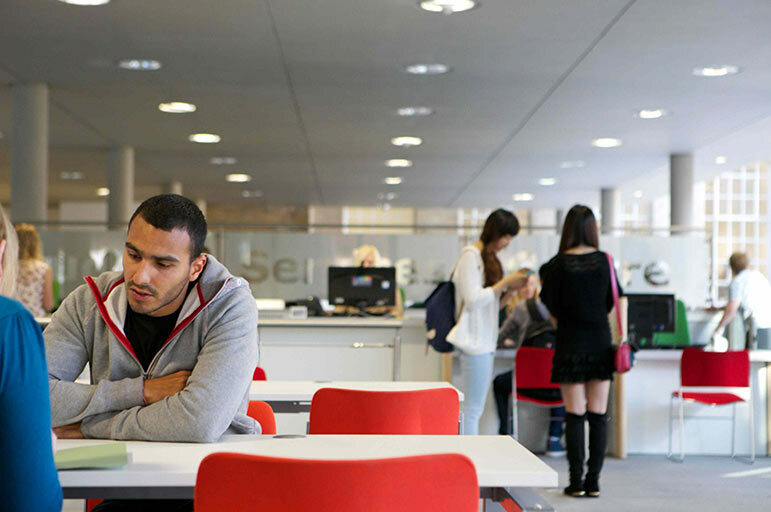 As a student at Nottingham Trent University, your expectations will be as high as your ambitions. We’re committed to delivering a high-quality student experience that meets – and looks to exceed – those expectations. The NTU Student Charter sets out what you can expect from the University, and what the University expects from you.